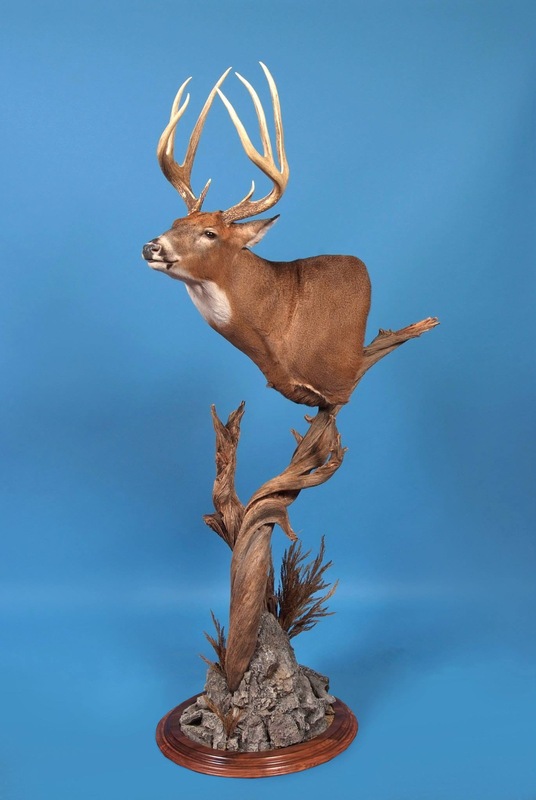 Here at Rickey Ridge Taxidermy, we pride ourselves on not being an ordinary commercial taxidermy shop. 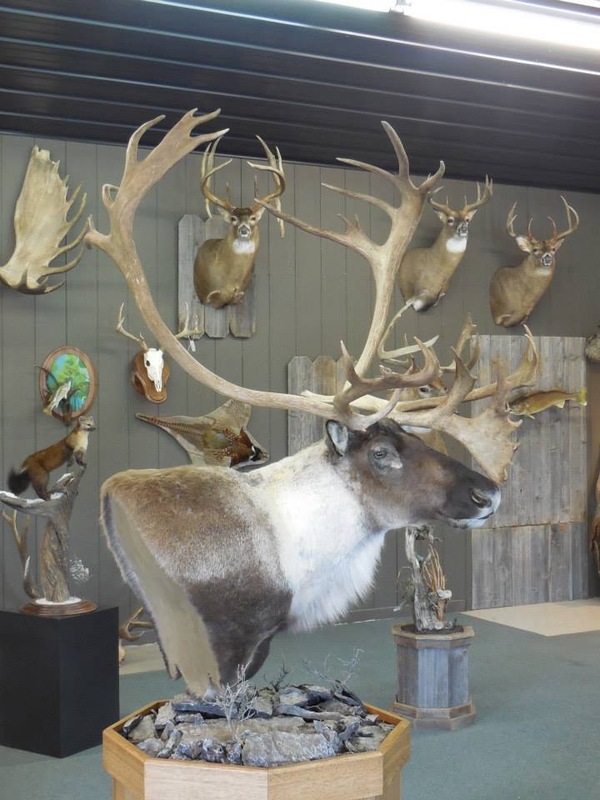 Each piece of wildlife art that goes out of Rickey Ridge Taxidermy’s door is given an extensive amount of time and effort to recreate that majestic beauty of your specific specie. 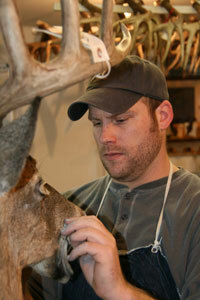 We specialize in custom art which often involves extensive anatomy research, form alterations, and habitat design. 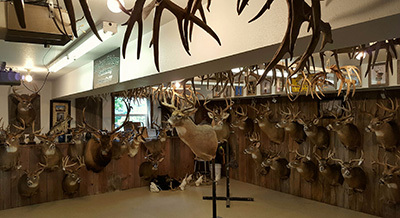 The end result is a custom, one of a kind piece of wildlife art that will make your memories last a lifetime. 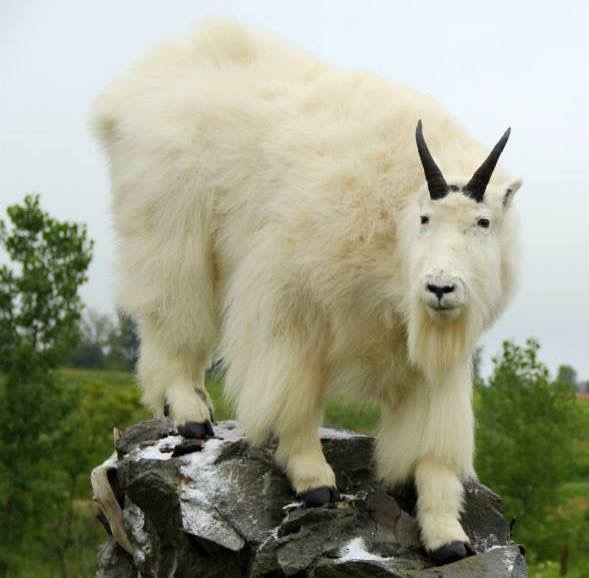 Click on the links below to see some of my work.